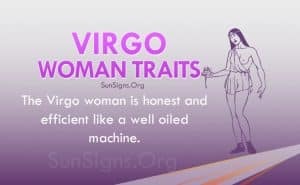 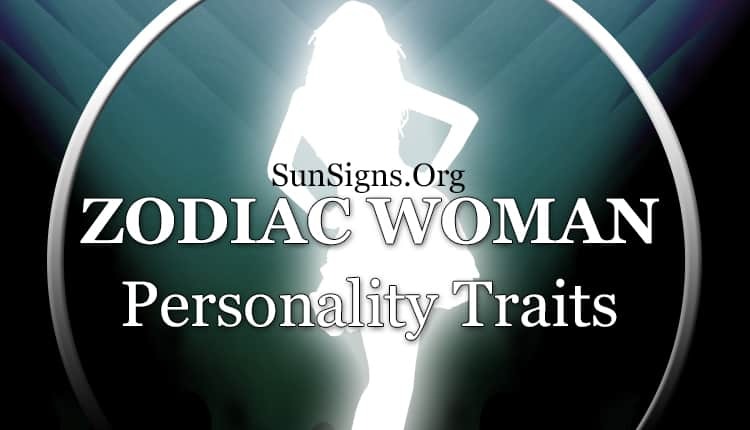 How well do you know the zodiac personality traits of women belonging to the 12 star signs? 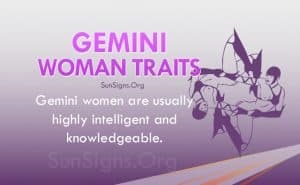 As each individual is blessed with a unique temperament, their sun sign too plays an important role in their overall development. 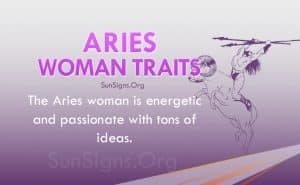 Will the Aries woman make a good lover? 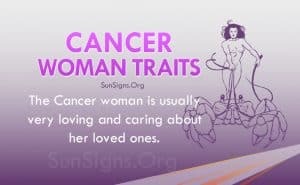 Or is the Cancer female prone to mood swings? 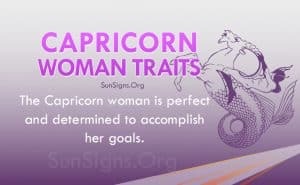 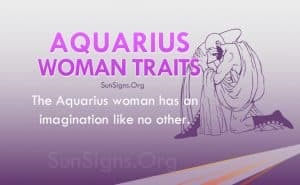 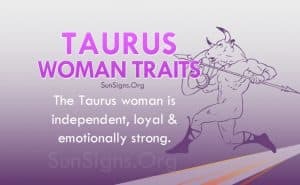 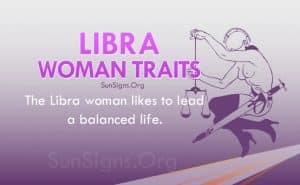 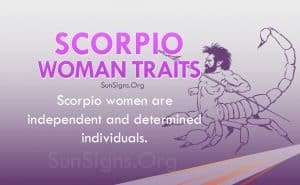 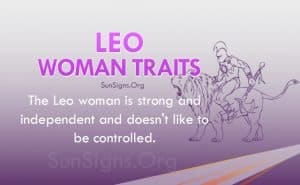 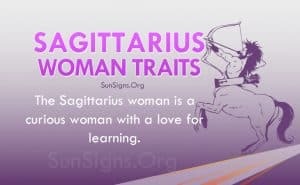 Let us find out how astrology interprets the zodiac traits of women from the 12 sun signs.